Thanks so much for the kind words! We would love to hear your success stories too! They train UFC Fighters, UFC & MMA Champions. Covers of Magazines, Featured on numerous TV programs and they even have their own MMA event. If that isn’t enough, they have a world wide network of schools. Literally all over the US and overseas! They are the BEST instructors ANYWHERE in this area (at the VERY least). 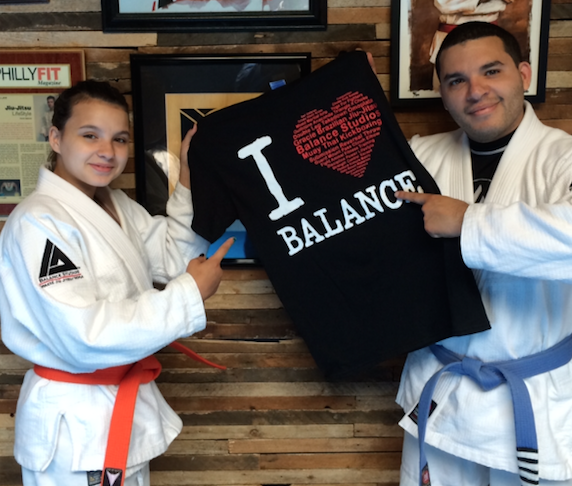 My wife, my 11 year old daughter, my 4 & 1/2 year old son and I are all enrolled in school here at Balance… We have been members for over 5 years now (My son, for 6 months). I highly recommend Balance, Phil & Rick to ANYONE who wants to learn Martial Arts. « Save 15-30% until July 4th! (New and current students) Earn a complimentary month!